Rio 2016 Olympic Gold medalist, two-time IAAF World Championships gold medalist, Jamaica’s CD (Order of Distinction) recipient, the fourth fastest man in the history of 100 meter sprint, one of the most universally recognizable Jamaican professional athletes around the world and of all-time. Jamaica’s track superstar and national treasure Asafa Powell has created a legacy unparelled and is one of Jamaica’s most famous professional athletes on the planet via his many triumphs and accolades thoughout his highly decorated professional track career which has seen the Jamaican superstar perform all around the globe with endless gold medals attained and record-setting time bench marks set along the way. Asafa Powell is the founder and CEO of the very popular and brand new Active by Asafa Powell fitness sports watch, which Asafa Powell most recently released worldwide to great success. 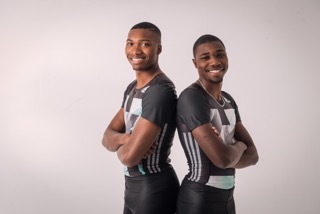 FOX Sports 96.9 FM/1340 AM’s Dean Perretta caught up with the incomparable Jamaica track superstar to find out more about Active by Asafa Powell, Powell’s forthcoming high-profile world class races as well as what keeps the lightning fast Jamaican motivated for more glory. Q: First and foremost Asafa, how would you describe the health benefits of the incredible Active by Asafa Powell? AP: Active is a sports watch which has many benefits for your health, including heart rate and pulse, as well as keeping track of all of your very own personal records and progress. It is a sports watch which offers great motivation as well as inspirational goals for people of all ages and fitness levels. Q: What do you feel separates Active by Asafa Powell from other products currently in the market? AP: I created Active as this has always been something which I have wanted to venture into as I am a well-known professional athlete with a mission to motivate and inspire others to become healthier and fitter as well as becoming more conscious of the pluses of a healthy lifestyle. Q: Where can the fans purchase Active by Asafa Powell? AP: At home in Jamaica, Active is available to buy in all pharmacies and additionally also on Amazon for the rest of the world. Q: Switching gears Asafa, you’re one of Jamaica’s most universally recognizable professional athletes around the entire world courtesy of your great success. What keeps you so motivated to succeed and of course what are your goals for 2018? AP: The next major event is the (IAAF) World Championships 2018 (Birmingham, United Kingdom) and that is the very important. I am always very focused on winning and pushing myself to be the best I can be. I am always looking forward and it’s an honor to represent Jamaica in the (IAAF) World Championships. 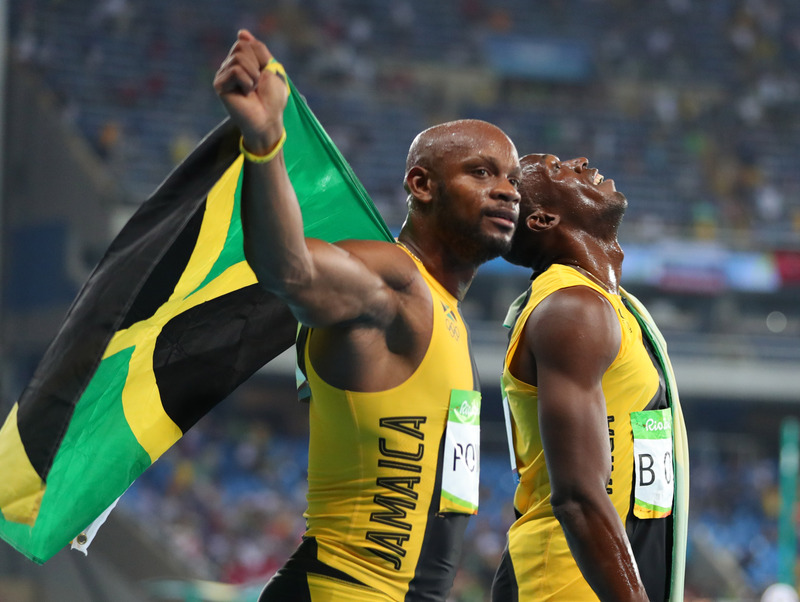 Q: Last but most certainly not least Asafa, how honored are you to be a part of Jamaica’s golden generation of professional track stars? AP: It is humbling and great also to be a part of this incredible generation of professional athletes. I want to continue to motivate the next generation of aspiring athletes in Jamaica and around the world and continue to win gold medals.